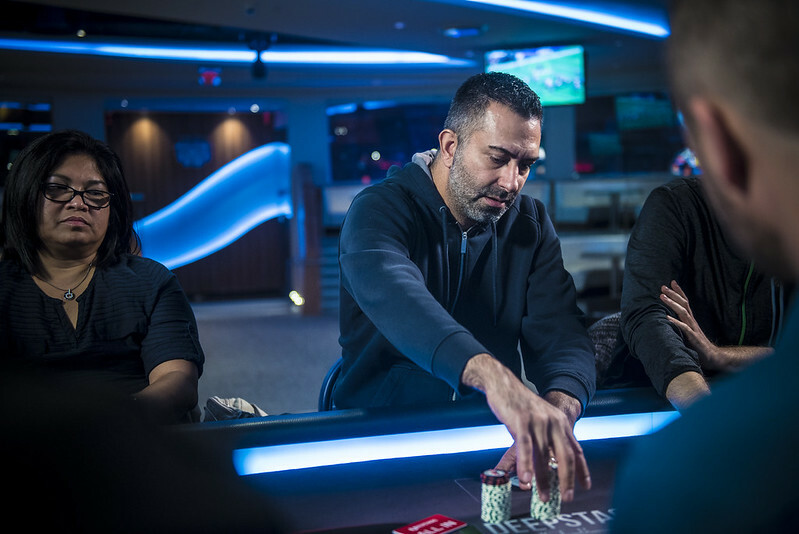 Kevah Payman Eliminated in Seventh Place ($12,020) | DSPT Live! Kevah Payman moves all in preflop for 340,000 from late position, and Prabakaran Sivabalasundaram calls to cover him on the cutoff. The two players then flip over their cards. Payman is eliminated in seventh place, good for $12,020, and Sivabalasundaram stacks up 2,645,000.